Anti World's Devin will dropped off a new 6 song EP called 'Labyrinth.' 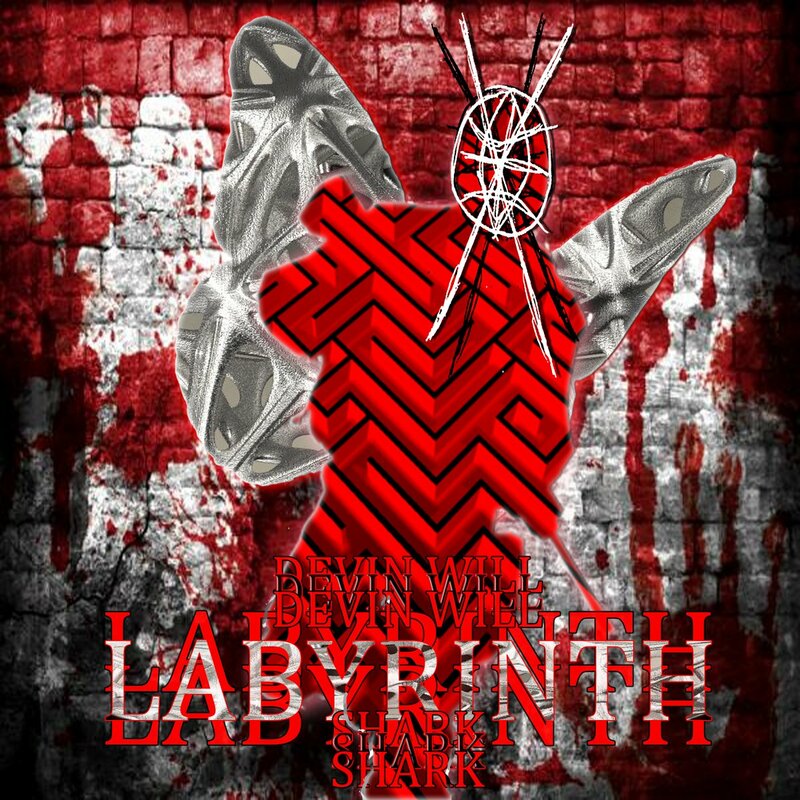 The new project from the Maryland rapper is produced by Shark with features Jimmy V and Leon'sWOLF.You can stream 'Labyrinth' via Soundcloud below. Anti World’s Devin will dropped off a new 6 song EP called ‘Labyrinth.’ The new project from the Maryland rapper is produced by Shark with features Jimmy V and Leon’sWOLF. You can stream ‘Labyrinth’ via Soundcloud below.